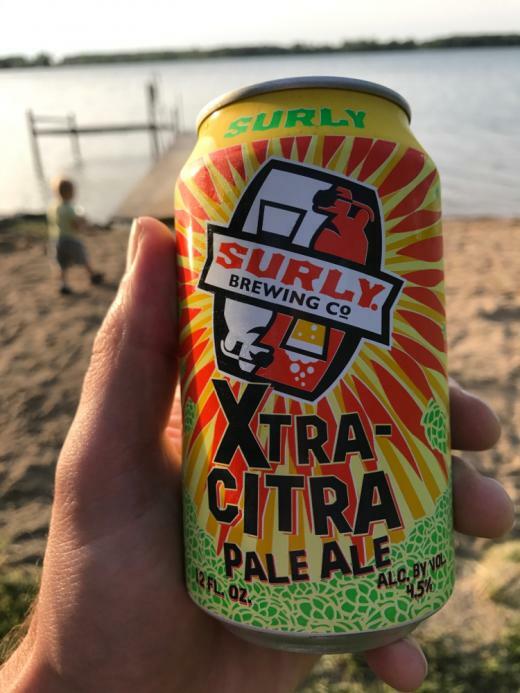 Rosé is a Lager by Surly. It has an ABV of 5.2%. It has a rating of 5 out of 5 with 2 reviews. "Look what I found! On tap at the Crooked Pint- an amazing beer!" "Amazing beer! Not as fruity as rosé wine but it has a really subtle flavor, and a crisp finish. I am in love! Perfect for a hot, summer day. Also, check out the color!"